When you arrive in Hua Hin, please check-in as follows (You may call 0814869009 if you have trouble finding the office. 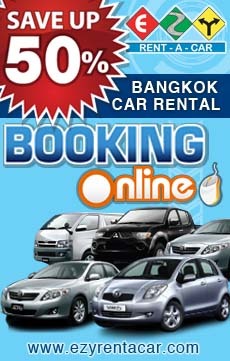 Pay a refundable cash deposit of THB 20,000. This is to cover the cost of the key and damages, and will be refunded in cash during checkout. You will then be presented the house key. 3. With the house key, our staff will direct you to White Lotus 2 luxury estate in Hua Hin Soi 116 where you can contact the guard for directions.